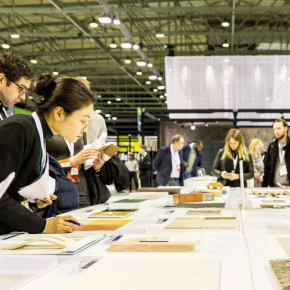 With this year’s Surface and Materials Show, sponsored by BLFA, fast approaching, architects still unsure about whether to attend or not will want to see the latest announcements about what’s on at the show. 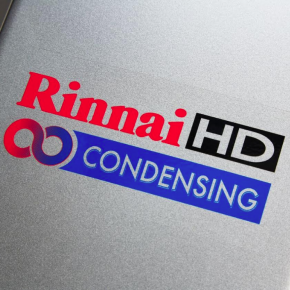 Taking place at Birmingham’s NEC, starting tomorrow (Tuesday) and running through to Thursday, visitors will part of the industry’s biggest event of the year. 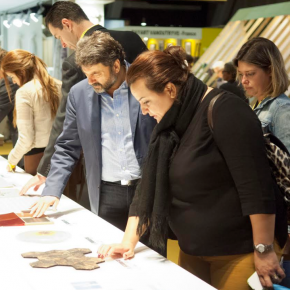 Get the chance to see, touch and sample 100 different materials from around the world that are shaping the future of the built environment. 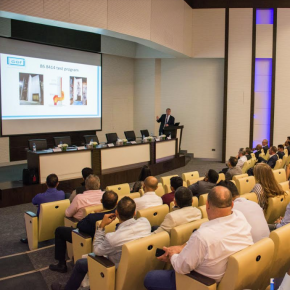 Titled, ‘Materials that Matter’, the Material Expo is showcasing materials for interior and exterior use that can support the future of construction in sustainability, energy conservation, health, smart solutions and circularity. The specially curated materials on show include lightweight composites, recycled plastic, engineered wood, natural materials and ‘waste’ resources such as coffee grounds and recycled denim. Innovative material isn’t the only idea-igniting highlight of the Surface and Materials Show and UK Construction Week. Kinetech Design is revealing Royal Approval, a structure merging meticulous geometric design, material technology and Japanese paper folding to form an aluminium sculpture; the Royal College of Art and 2NDState are re-building their flexible construction structure designed and built at Grymsdyke Farm; Carwyn Lloyd Jones is revealing his latest tiny timber frame home challenge, built using only natural materials; and FIS is announcing the winning #iBuiltThis2018 competition winner at an awards ceremony on the opening day. 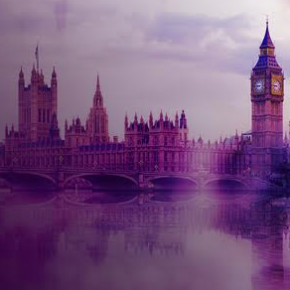 Surface and Materials Show forms part of UKCW, with over 35,000 visitors expected to take advantage of over 650 exhibitors, 10,000 products, 350 speakers, 300 hours of talks, 35 different CPD sessions and 9 industry-specific shows. The Role Model of the Year announcement will also takeplace, the FITA flooring workshops, the Future of Construction Hub, single-use plastic crackdown with free top up water stations and live rockaoke at the VELUX-sponsored Beer Festival. 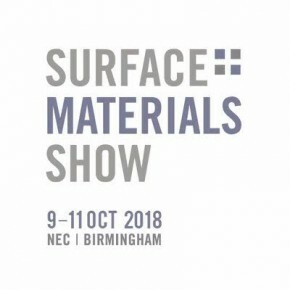 For the last chance to attend, tickets are still available from www.surfaceandmaterialsshow.co.uk and allow access to all nine UKCW shows: Build Show; Energy 2018; Timber Expo; Surface and Materials Show; Building Tech Live; HVAC 2018; Civils Expo; Plant and Machinery Live and Grand Designs Live.